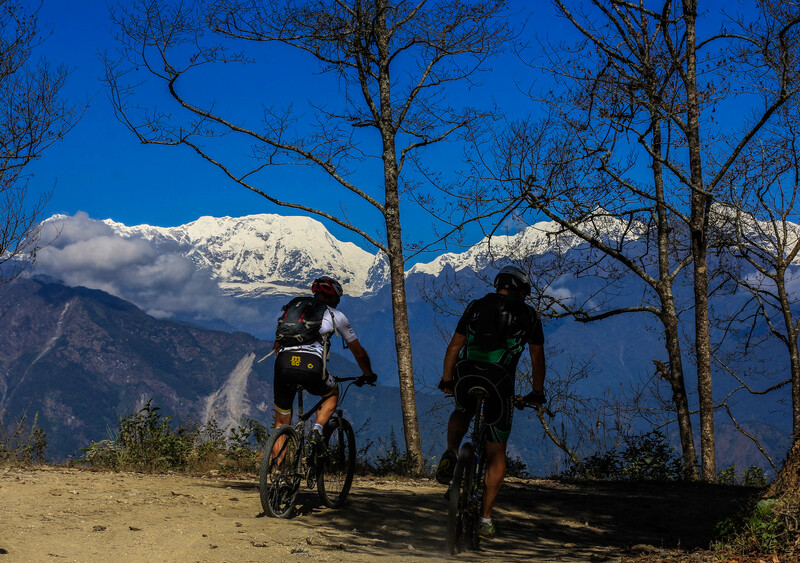 This trail takes us from the heart of the tea estates up to the gateway of Kanchenjunga, down to the raging Tamur River and then up to the charming townships of Gupha Bazaar and Chainpur. 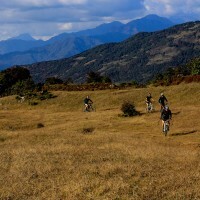 The ride is a mix of trails and jeep track with single track options for good riders. Full vehicle support means we can enjoy the down hills and not suffer through the ups. 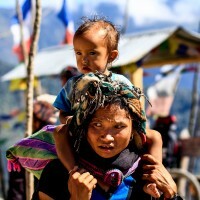 Highlights of the area are the super friendly local people totally unaccustomed to tourists, stunning views of the Eastern Himalaya and experiencing local traditions and delicacies like Tea, Thungba (Hot Fermented Millet), Sukuti (Spicy Dried Meat) and Nepal’s National Flower the Rhododendron. This is an epic ride that can be tailored to suit your needs. 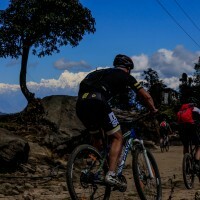 We can make a super challenging touring style ride with big climbs and big descent, or endruo style with full vehicle support for lovers of super technical single track. We can also shorten it to just a tea gardens ride. A mix of Local and Comfort, limited WiFi, but always nice! The trail conditions are lots of quite Jeep Tracks and country roads, with some rocky sections. Each day there will be long descents and long ascents (1000+ meters). 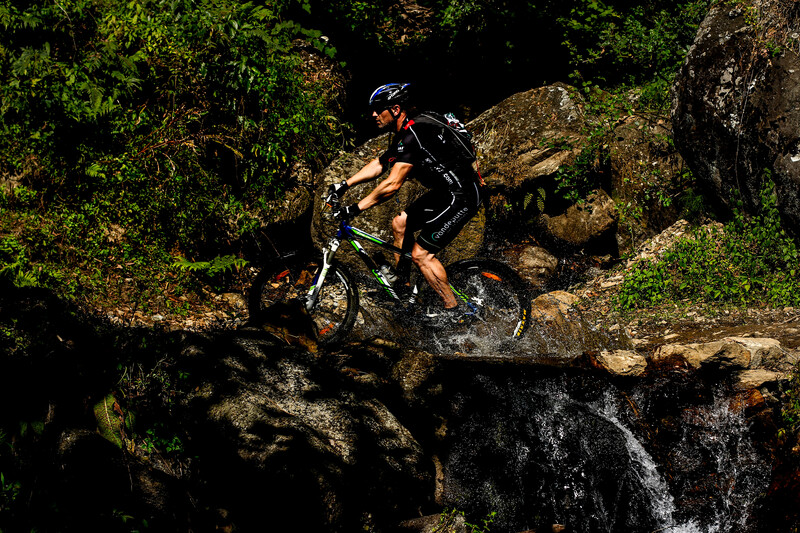 There are side tracks and single track options for those with the skill to indulge. Back up vehicle support is provided most of the time to help if you are struggling on the climbs. 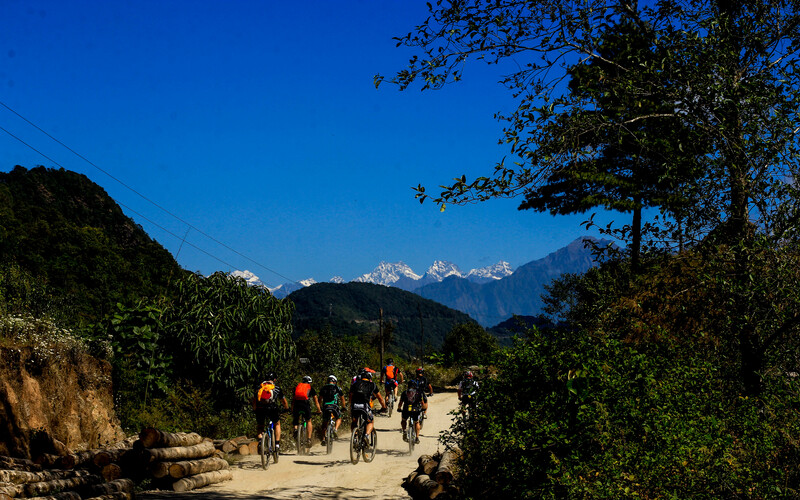 On the way we will be visiting Tea Estates with some really great single track as well as local wood carving sites, honey producers and cheese factories. 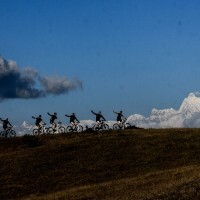 When booking the trip with Himalayan Single Track, we offer full airport to airport service including all transfers, hotels and logistics for you and your bike. We are also happy to custom tours to suit your needs. All you have to do is sit back and enjoy your ride. What is the average riding time per day? 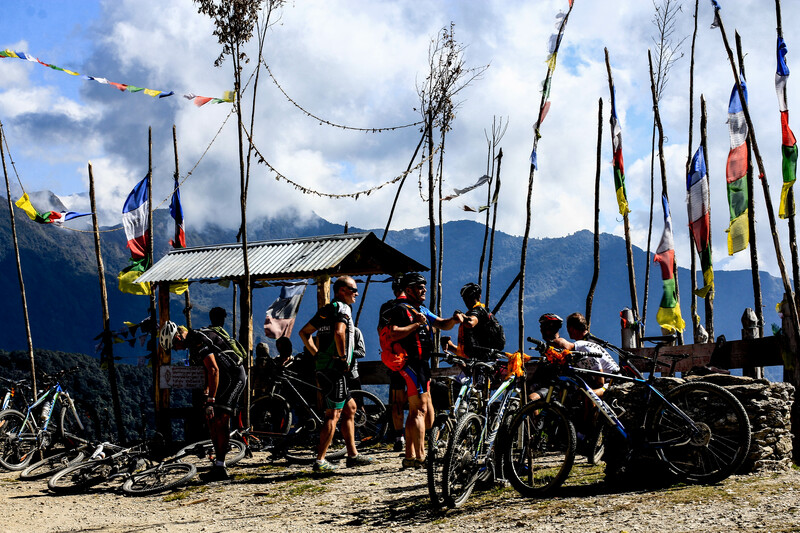 During this trip you will riding between 4 to 6 hours per day with plenty of time for cultural site visits and photo taking. Can this trip be shortened? Yes in some cases this trip can be shortened, please do ask us. 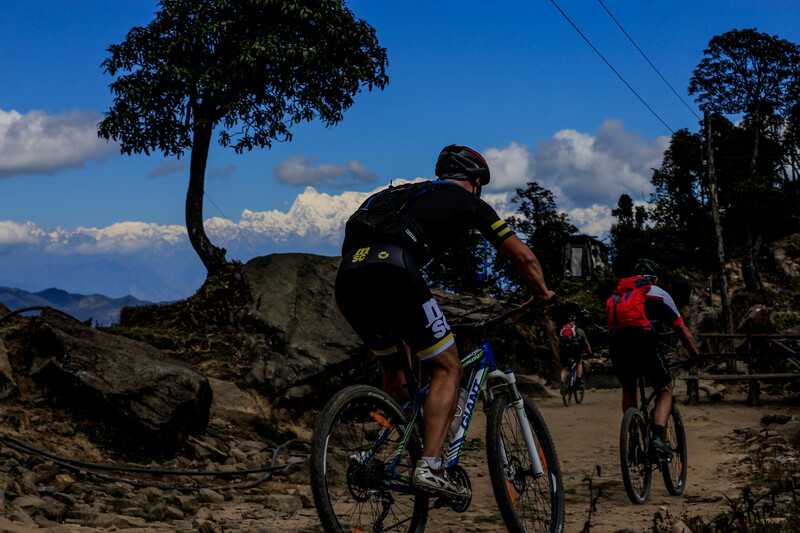 But we need to consider key points like proper acclimatization and also your personal riding fitness and skill level. What sort of bike should I bring for this trip? Depends on how you ride, but a good XC Hardtail or Full Suspension that is light will work best. 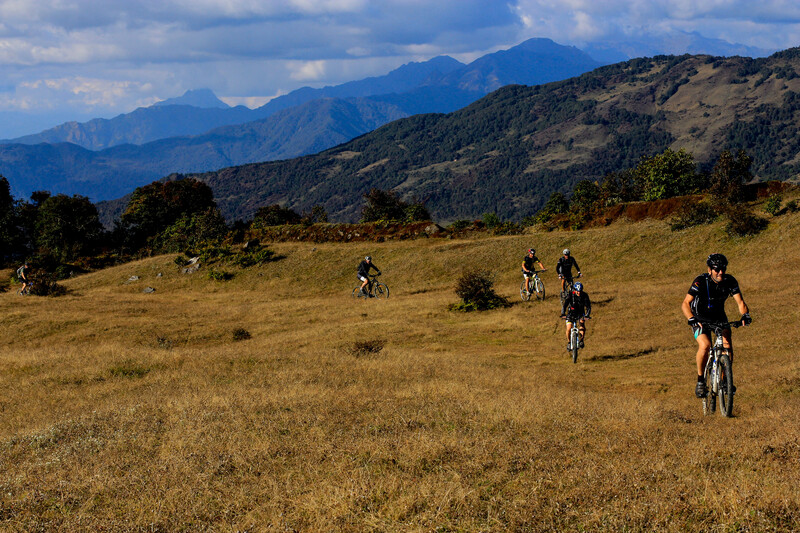 Yes Himalayan Single Track has a range of well-maintained and up to date full suspension and hard tail mountain bikes. Please visit the bike hire page of our website. 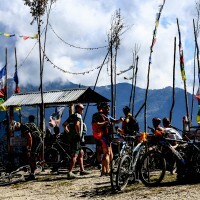 What spare parts can I get in Nepal? We have a shop in Thamel where most spare parts for bikes are available, things like tubes, tires, chains, lubes and chain links can be brought. Specialist things like tubeless liquid, spare parts for 1 x 12 and brakes pads other than Shimano should be brought with you, or check with us first. In Kathmandu and other major cities, the accommodation we use is 3 star with attached bathroom, hot water, WiFi and back up power. 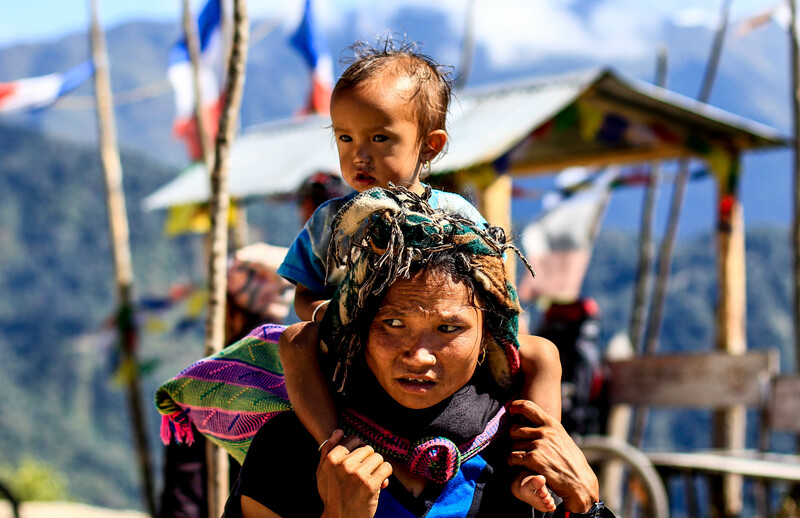 In the mountains we use simple yet clean Tea Houses and a couple of local home-stays. 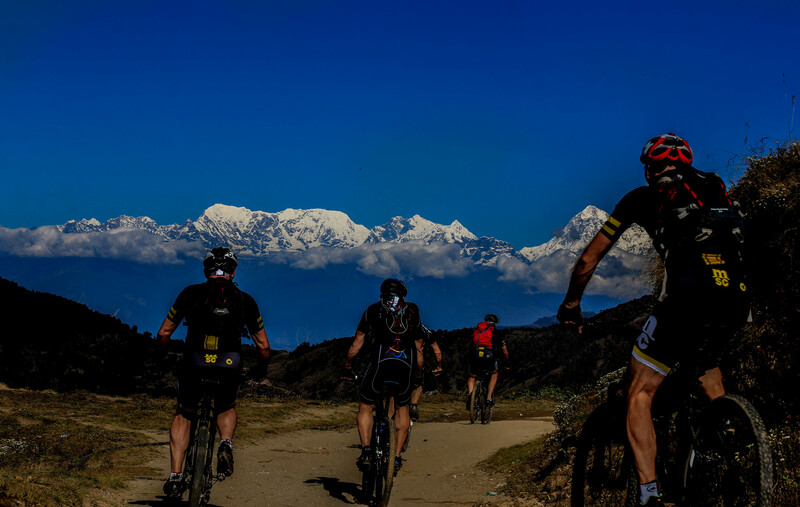 If you decide to book this trip with Himalayan Single Track, we take 20% deposit at the time of booking paid by bank transfer. Balance should be paid on arrival by cash or credit card.